Whether you are buying or selling, you need to put your trust in someone who understands your business. You need a broker who knows how the land will be used and will work hard to bring the right buyers and sellers to the table. You need Martin Jurisch. As the owner and operator of a working cattle ranch in western South Dakota, Martin Jurisch understands what the true value of rural real estate. Sometimes a dream property needs to find a new owner. Regardless of the reason, when it's time to sell, Martin can help you find someone to respect your rural property and give it the love it deserves. 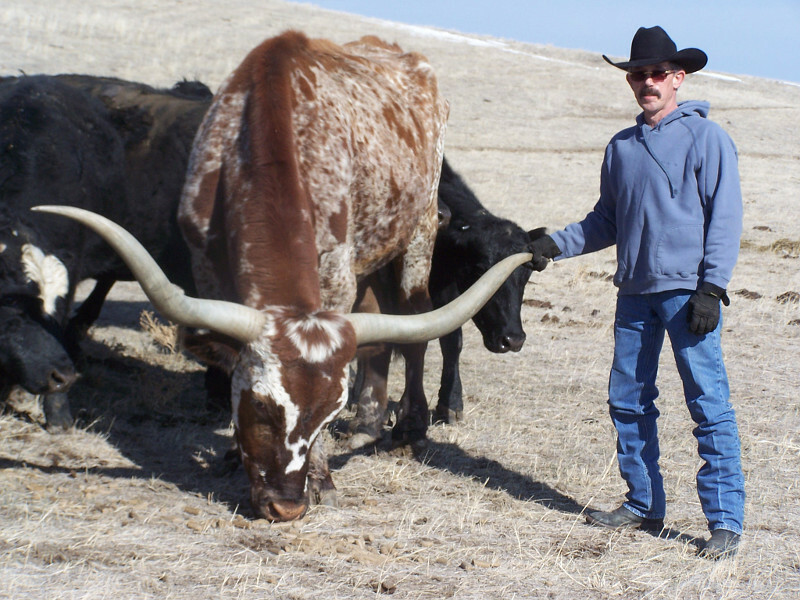 In addition to working with buyers and sellers of rural properties, Martin is also one of the most respected auctioneers in western South Dakota. Go to Martin's Auction website for more information.